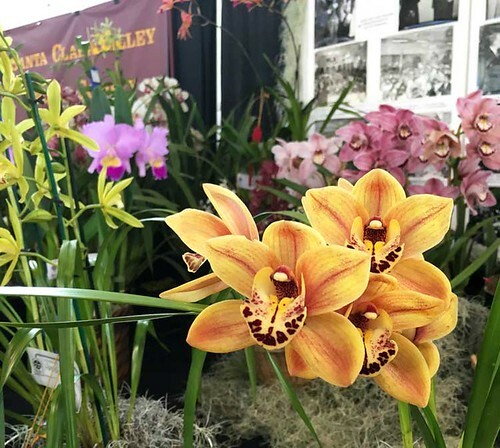 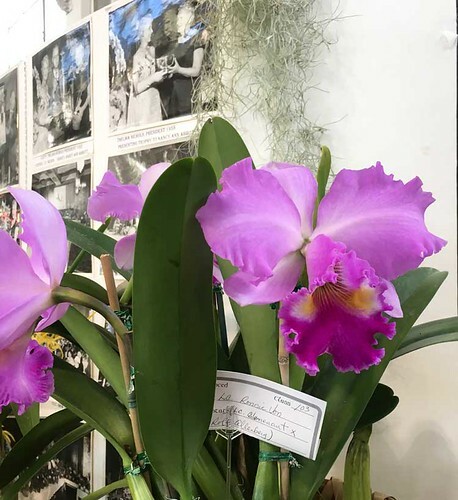 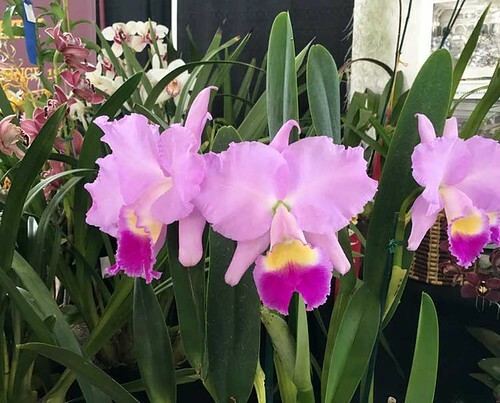 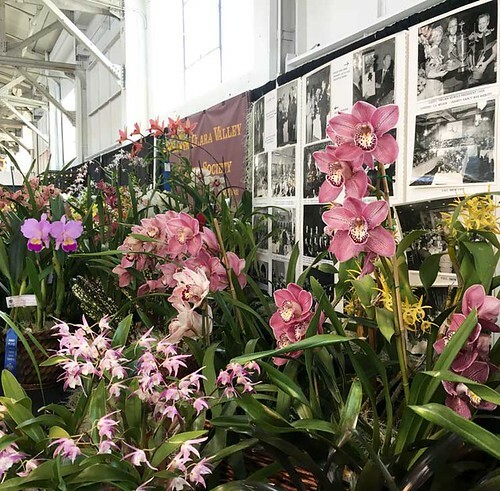 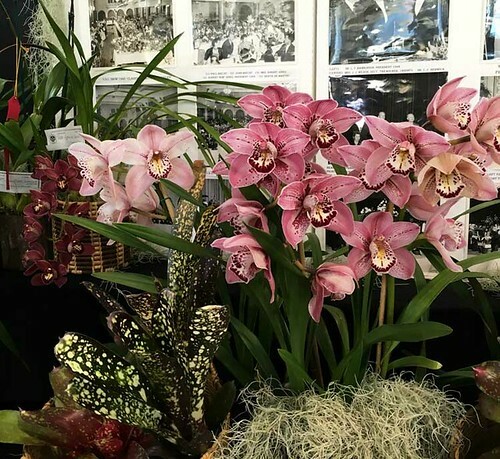 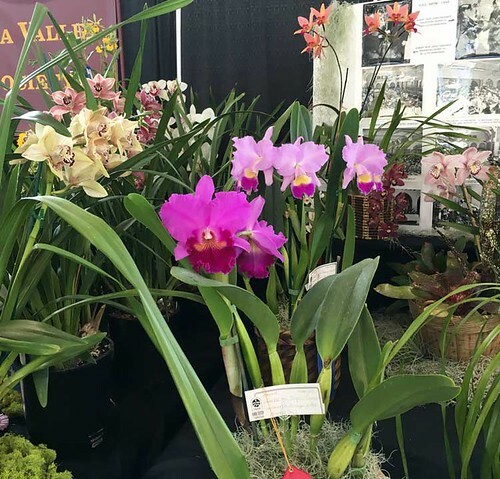 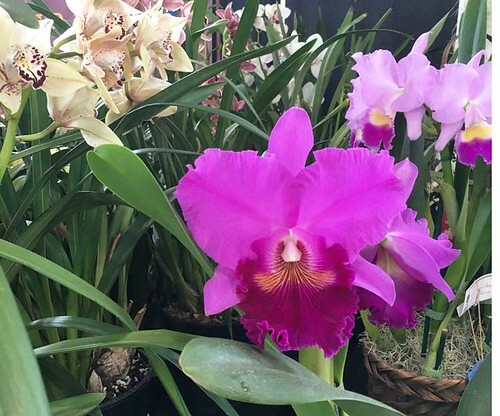 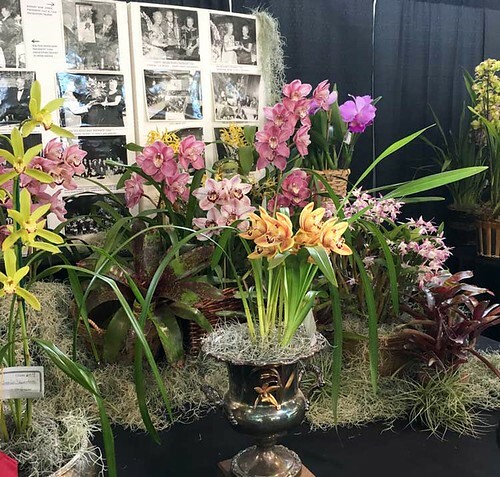 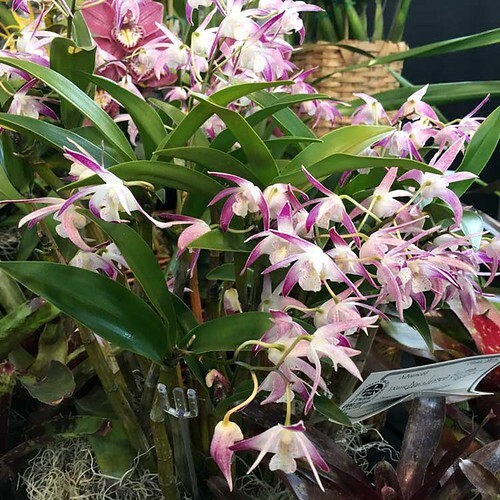 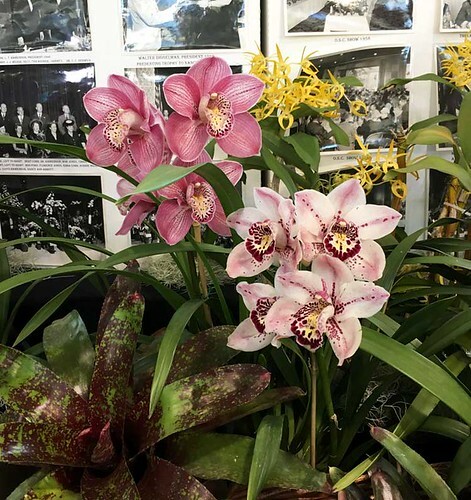 OSC’s Legacy Display | Orchid Society of California, Inc.
We thank Paula for putting together a flashy legacy display for our society at the 64th Annual Pacific Orchid Exposition, “A Legacy of Orchids” (Feb 26-28, 2016). 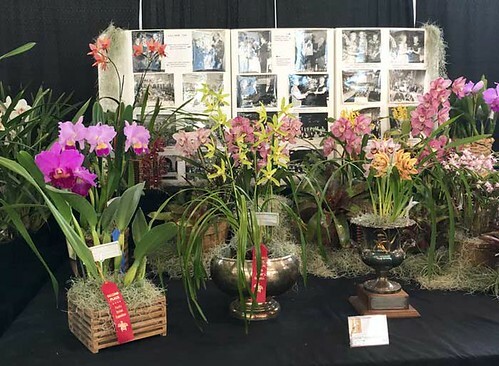 The OSC plants received a warm response and plenty of blue ribbons! 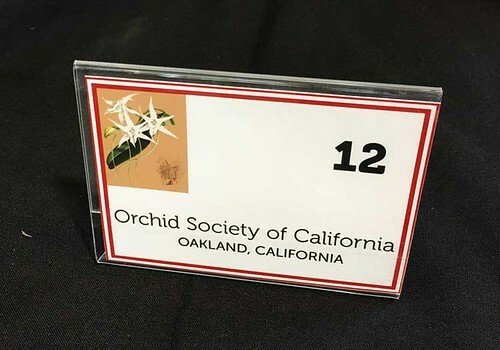 Thank you to the many OSC members who volunteered!